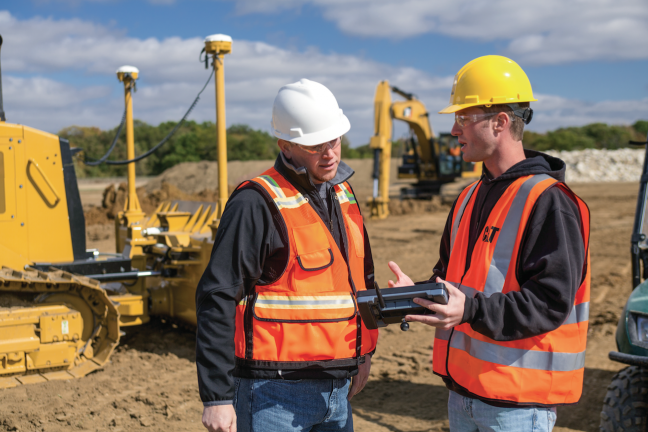 The latest Cat construction technology tools are designed to increase the performance, reliability and safety of your equipment fleet, as well as offer equipment management solutions and remote monitoring. Technology can also simplify preventive maintenance tasks and even extend the lifespan of your machines, while lowering your long-term operating costs. Ziegler has the construction technology, on- and off-machine to help you make the most of your equipment investment. We also offer training and extensive customer support. Ziegler offers courses online, in the classroom, and in-the-field settings to help give you a thorough understanding of the technology used on your equipment. Courses range from GPS basics to advanced field training.